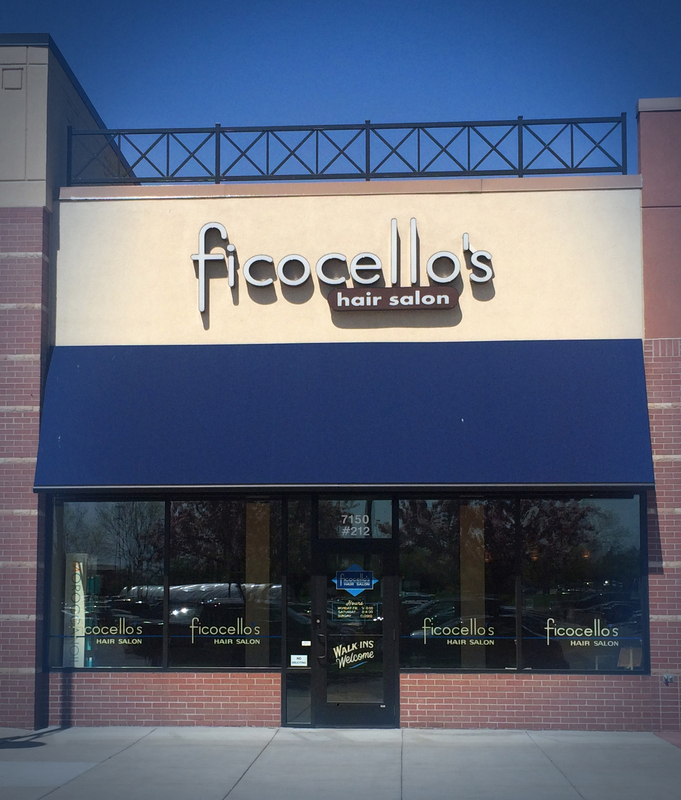 Ficocello's culture is built on a passion for hair and taking care of the client. This is what attracted owner/stylist CJ Nelson to Ficocello's 35 years ago. Now, the Ficocello's of Woodbury team continues this legacy, striving to create a fun environment where education and client care is paramount. The changing needs of our clients and employees are at the center of our work. Please contact us at 651-501-9019 for more information. Thank you.